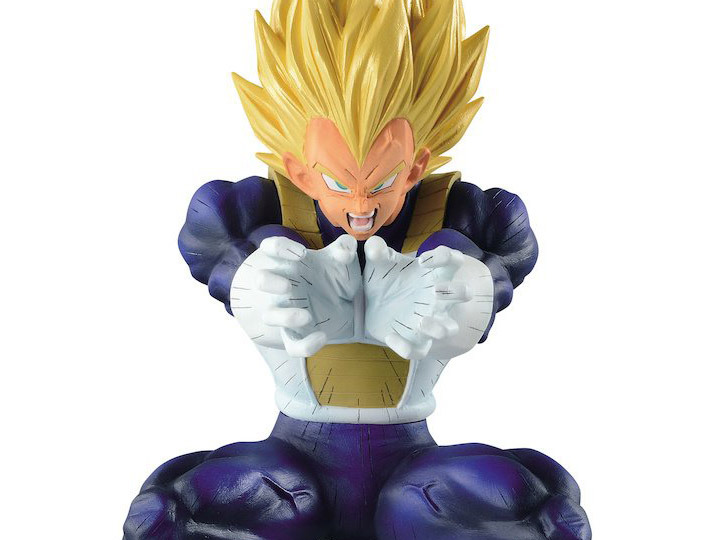 As one of the most powerful characters in the legendary comic and animated series Dragon Ball Z, this all new figure has our mighty Z warrior ready to unleash his most powerful energy attack, Final Flash! 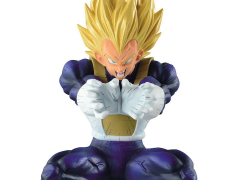 The details captured in this figure include all the vein popping intensity and power motion lines to give this collectible the visual of actually being in action! 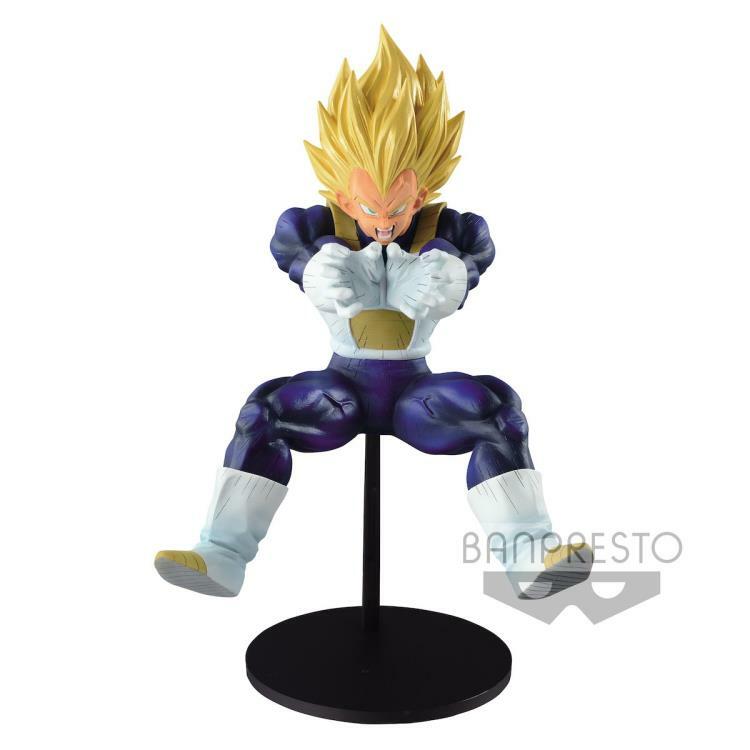 Posed with a figure height at approximately 6.3 inches tall, the mighty prince comes with his own base and requires minor assembly.